We are based in Warrington, Cheshire and have UK national coverage for a fast turn around and response times. 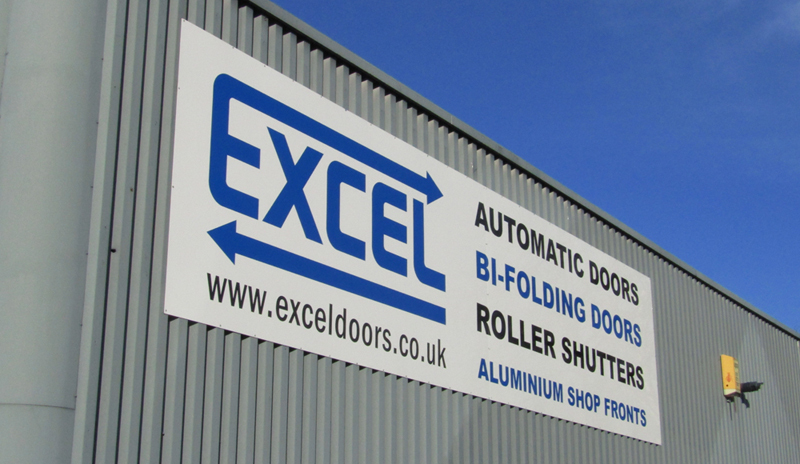 With over 25 years experience in automatic aluminium doors, shop fronts, shutters and architectural glazing. All our staff are fully trained in all aspects of our work and have highly skilled engineers for the perfect installation. We have long established relationships with our customers, offering them the complete package including project management, planning, design, survey, product, installations. Some of our clients include – Lime studios, NHS East Lancashire, McDonalds, Santander (formerly Abbey National), HSBC, betfred, Brentano, Spar, Co-op, Chester University, Barton Grange Garden Centre, Beaumont College, NHS 5 Borough Partnership.